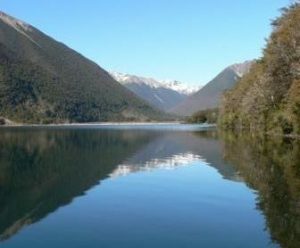 Whether you’re staying in the area or just passing through Nelson Lakes, this short boat trip and walk has been highly recommended as a way of exploring Lake Rotoiti, the biggest lake in the area. Although steep, the track to Whiskey Falls should be doable for ages 3 and up – babies would need to go in a backpack. The guide is informative and will talk to you about the area and point out things of interest along the journey. It’s a one hour round trip with approximately 15-20 minutes spent on land going up to Whiskey Falls. Boat trips operate all year and in most weather conditions – dress everyone in extra layers as it can be colder on a moving boat than on land. Other trips are available although it was specifically this one that was recommended. If you don’t have much time, you might want to consider doing the 25 minute mini lake tour and let me know what it’s like here! 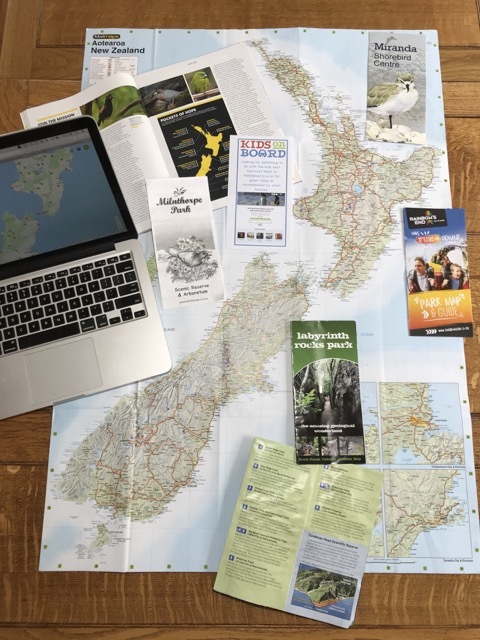 Address: trips leave from the jetty on Kerr Bay Road, Lake Rotoiti, St Arnaud. There are two jetties but it’s the Eastern most one. The closest parking is where Kerr Bay Road meets Lake Road. Open: trips to Whiskey Falls operate on demand. If you don’t have much time to hang around, it would pay to phone ahead to talk about availability. Price: $105 for up to 3 passengers. Additional adult $35, additional kid $20 (13 years and under).